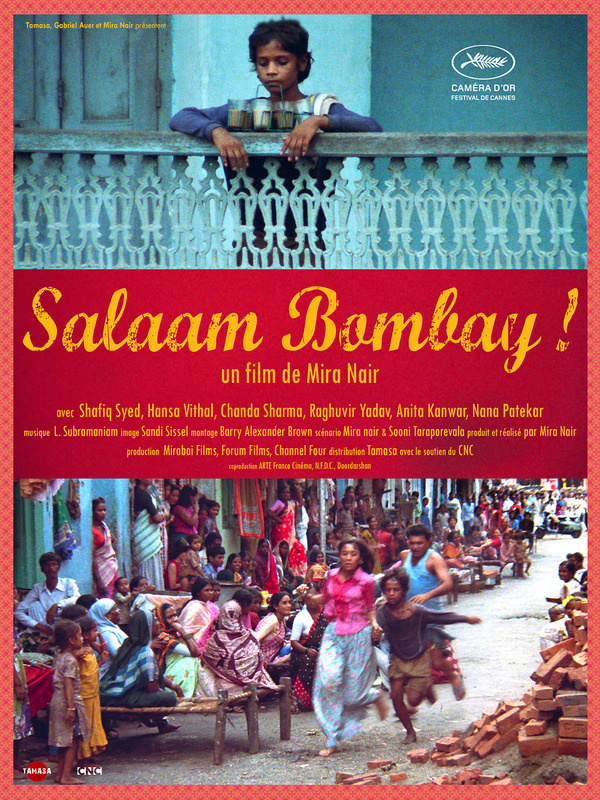 Mira Nair adds her angry voice to the cinema of forgotten children in this wrenching drama of an 11-year-old boy (real-life street child Shafiq Syed) who heads to the big city and joins a sea of homeless children and down-and-out adults scrambling to survive the pitiless streets. The fantasy of Bollywood dreams hangs just out of reach in posters, movies, and radio tunes, momentary respites from the hard reality of a world ruled by brutal pimps and drug dealers. This is a gritty look into the underbelly and plight of Bombay's poor street children, who call the gutters of its filthy urban streets home. It is filled with the sights and sounds of this urban nightmare. This highly acclaimed film allows the viewer a peek at another culture, only to find that basic human needs and desires are universal. This was Nair's first film and one of very few Indian film ever nominated for an Oscar, (the others being Mother India and Lagaan). 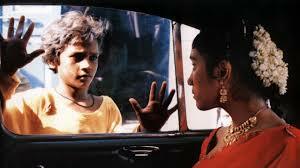 Another moving story by Mira Nair. India is changing fast and this is one aspect of the country which neither tourists nor scholars get to see much. Drugs, prostitution and outrageous neglect of justice by the authorities paint a damning picture of the city we know of as the economic capital of India and home of Bollywood. Not a pretty film, but, over twenty years after its shooting, still a must see to understand India. See my other reviews of films about India.